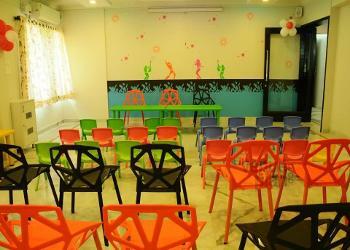 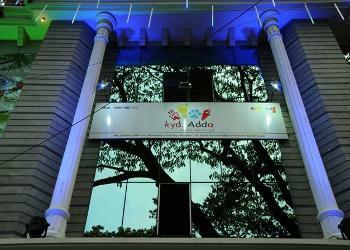 Party Hall at Kydz Adda Banashankari is located at Banashankari. 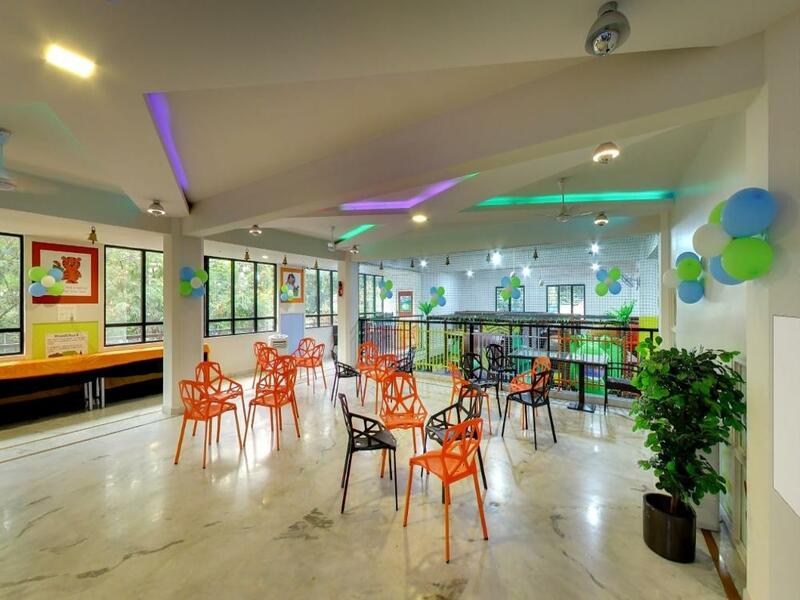 From DeveGowda Petrol Bunk head towards 30th main road pass by Mahindra 2 wheelers on the left about 850 m continue onto 13th cross road pass by Ignis software on the left about 450 m make a U-turn at 2nd main road venue will be on the left. 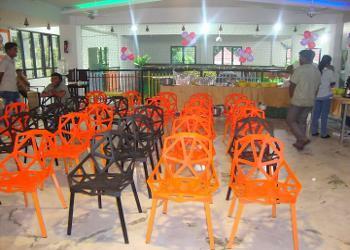 Party Room with chairs, table, banner. 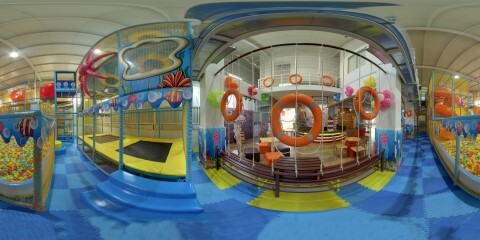 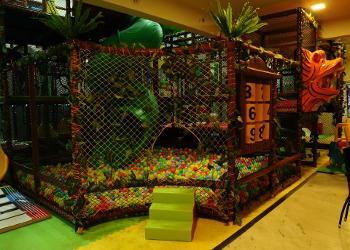 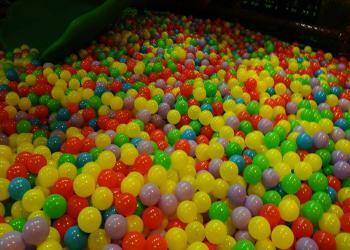 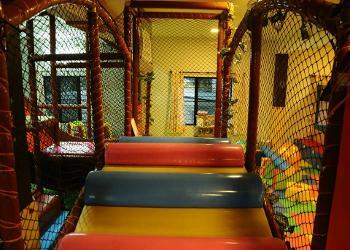 Unlimited usage of Play area during this time.